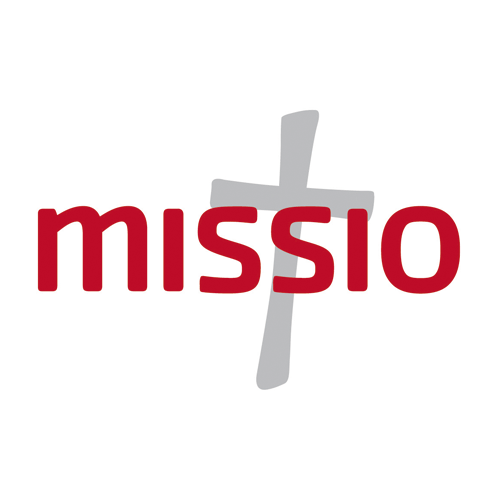 Since 1922, Missio has been the Catholic Church’s official charity for overseas mission. Missio brings the hope of the Gospel where there is turmoil, poverty and uncertainty in the world, and where the Church is new, young or poor.Missio empowers local people to form and sustain communities of faith and we train and nurture future leaders so that the vital work of the Church in the world can take place. St Bernadette’s is proud to support the work of Missio, especially through the ‘Red Box’ campaign.